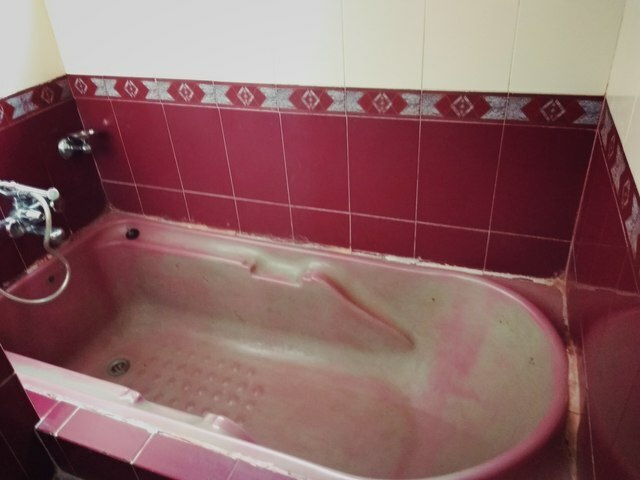 DBR Super Deluxe with Bath Tub180.0sqft. 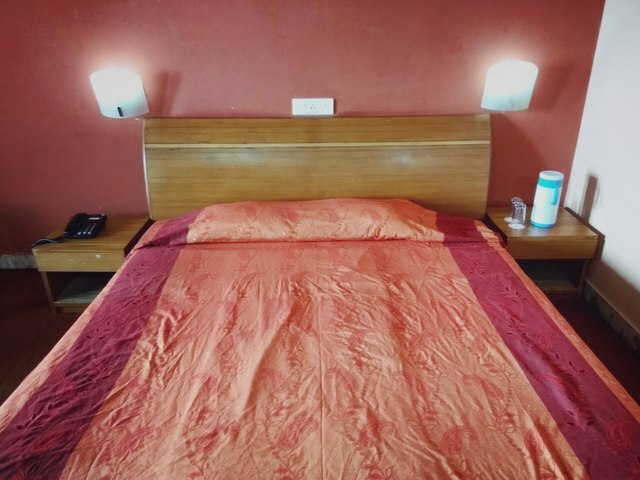 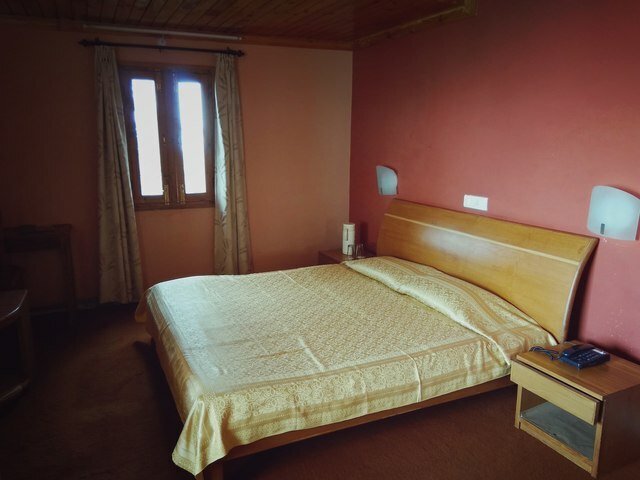 Double Bed Room Super Deluxe180.0sqft. 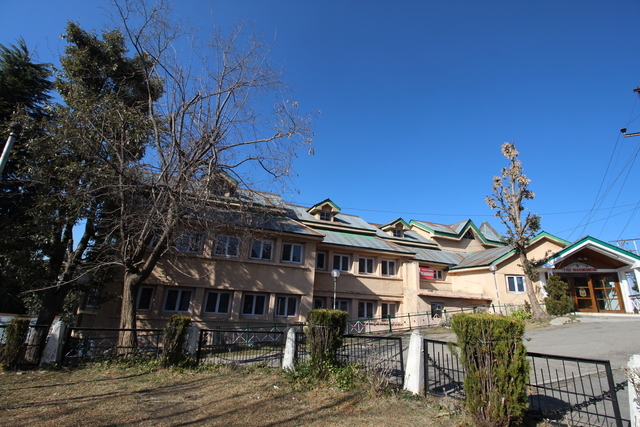 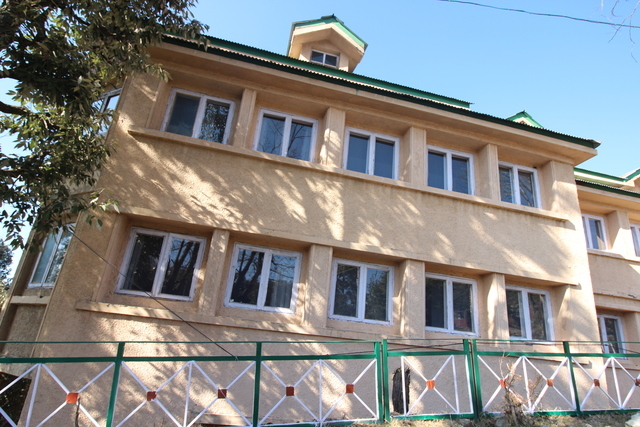 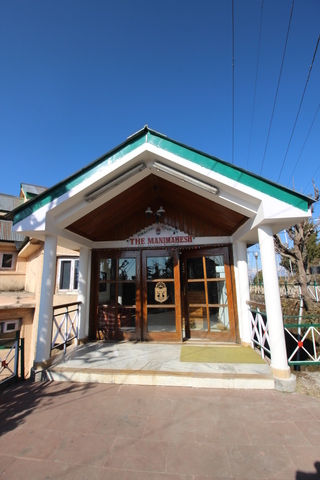 The Manimahesh-HPTDC, Dalhousie is simple. 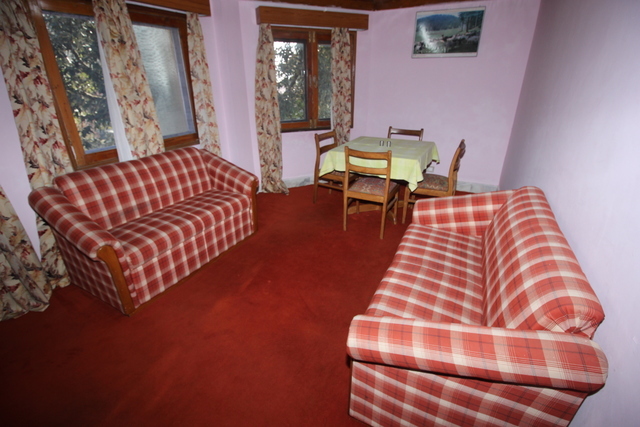 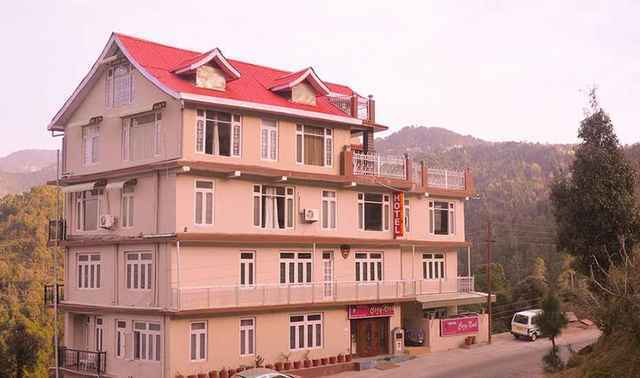 One can see around the picturesque view of mountains and trees from the rooms of this hotel. 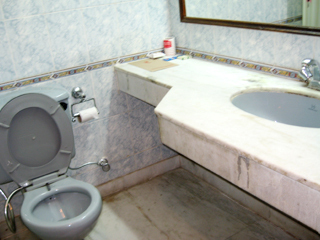 Guests here are provided with essential amenities. 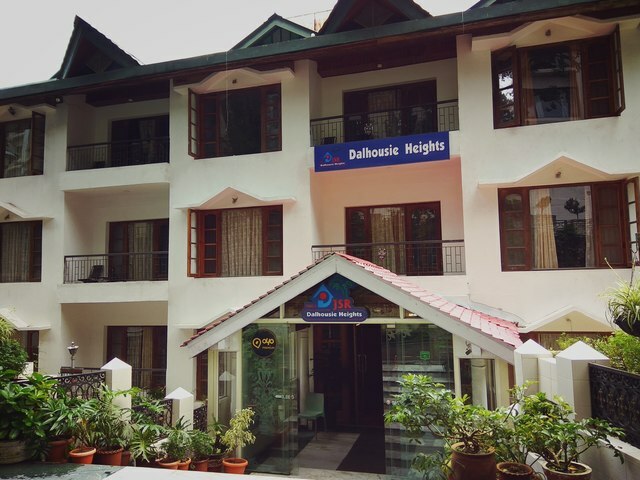 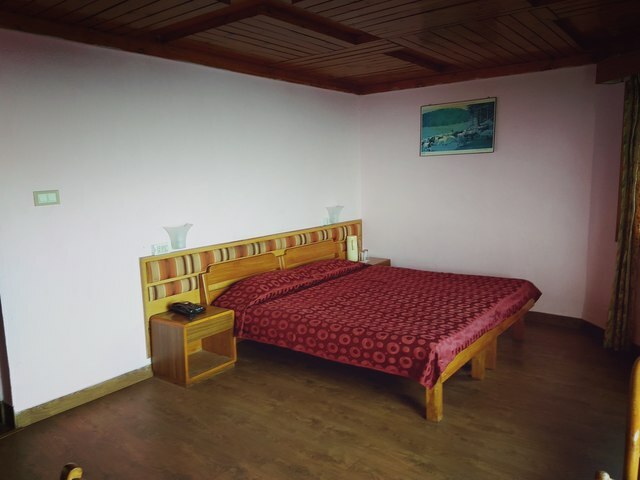 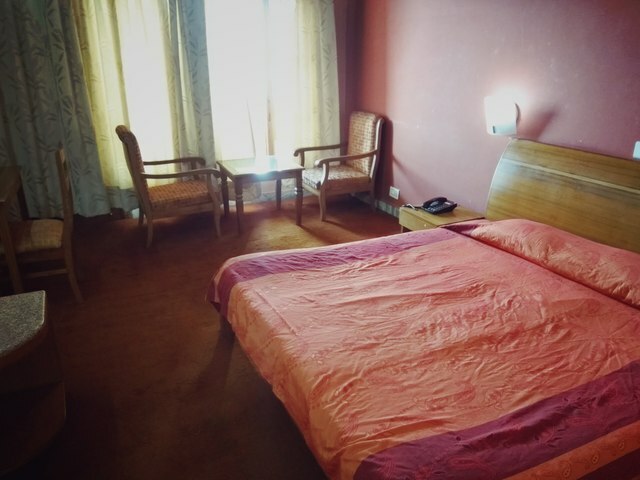 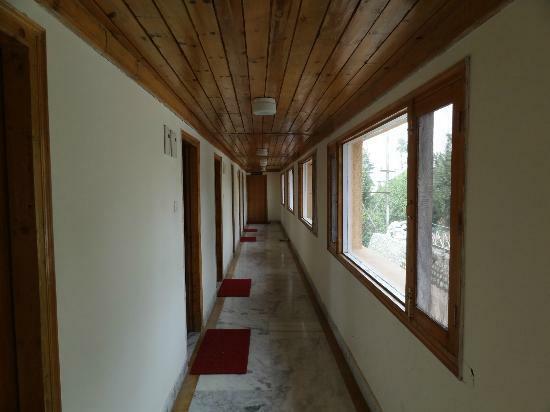 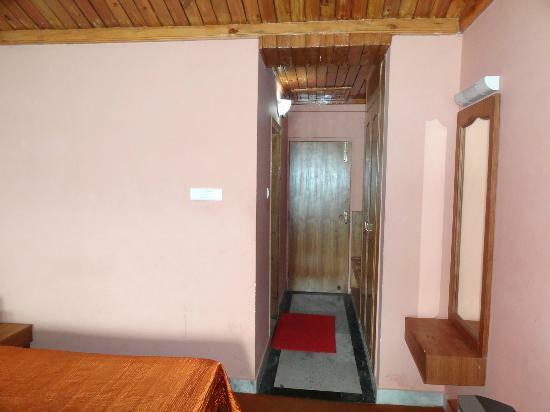 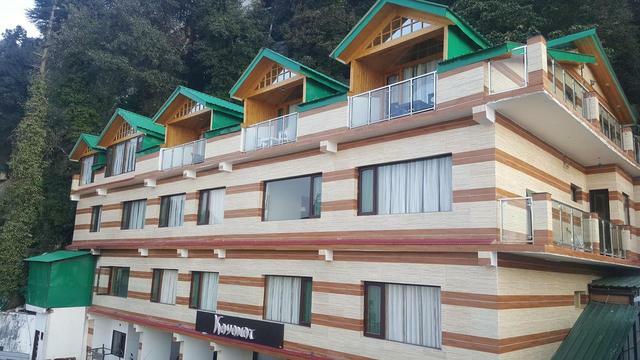 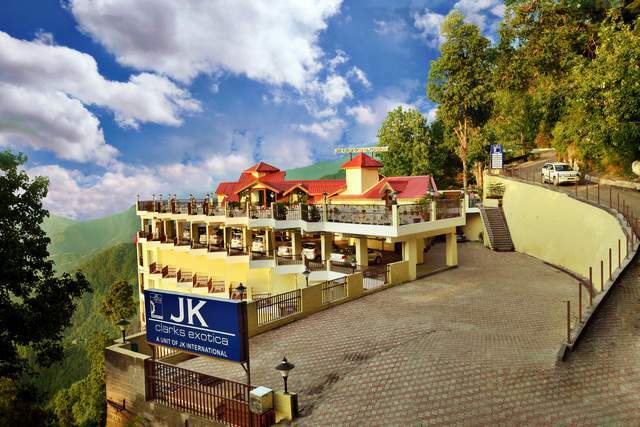 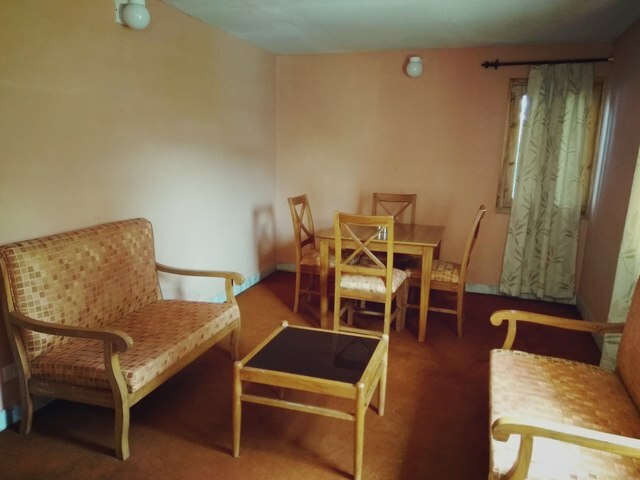 Located near bus stand in Dalhousie, the hotel offers easy connectivity to places like Panchpula 5 km (approx. 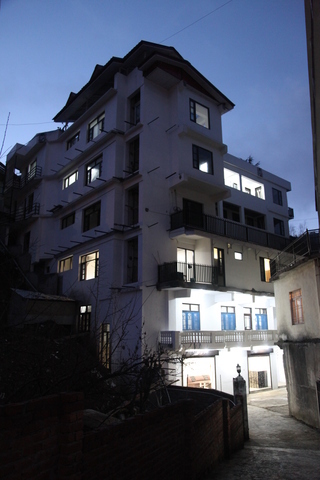 ), Kalatop 10 km (approx. 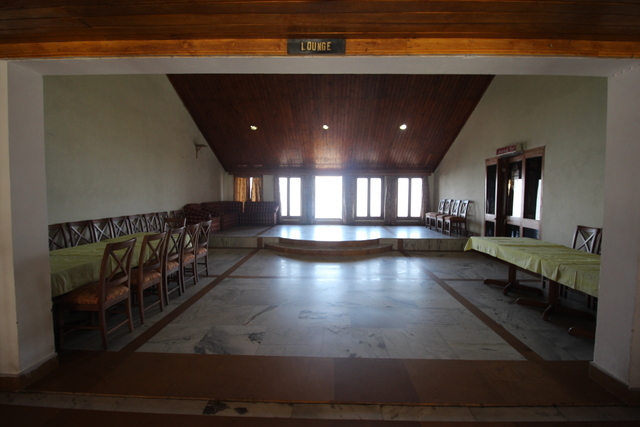 ), St. John's Church 1 km (approx. 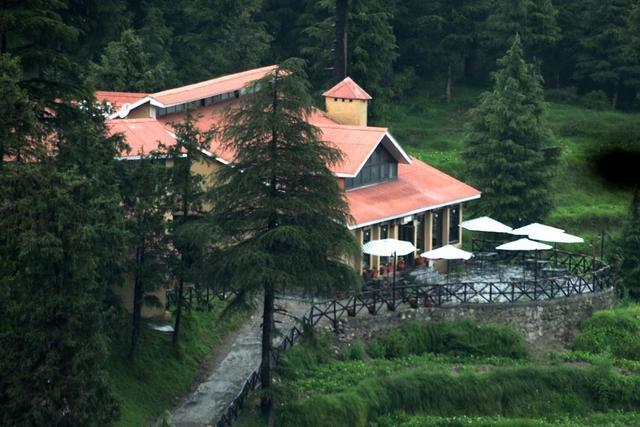 ), Chamera Lake 35 km (approx. 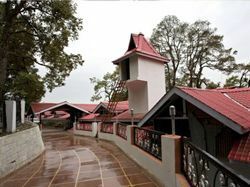 ), Kalatop Wildlife Sanctuary 17 km (approx. 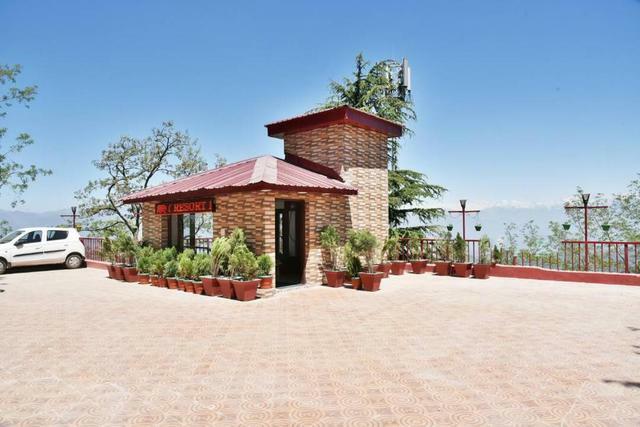 ), Dainkund Peak 2 km (approx.) 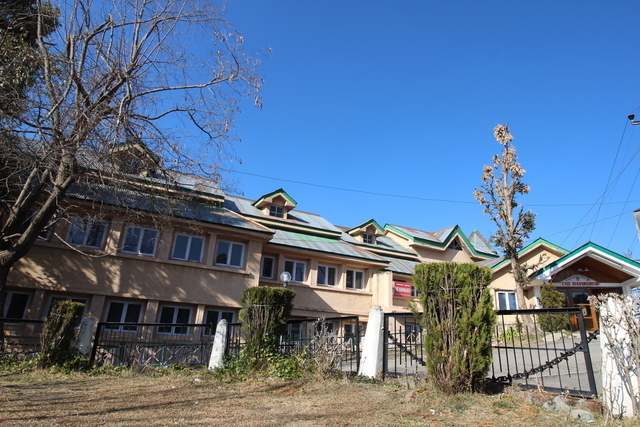 and St. Francis Church 2 km (approx.). 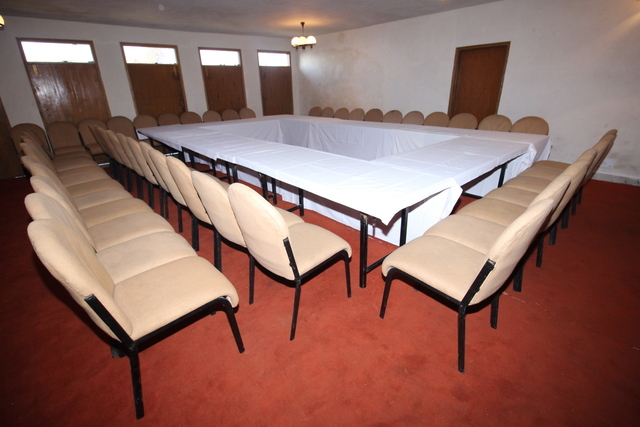 Reception, parking, bar/lounge, room service and restaurant are some of the major facilities available at the hotel. 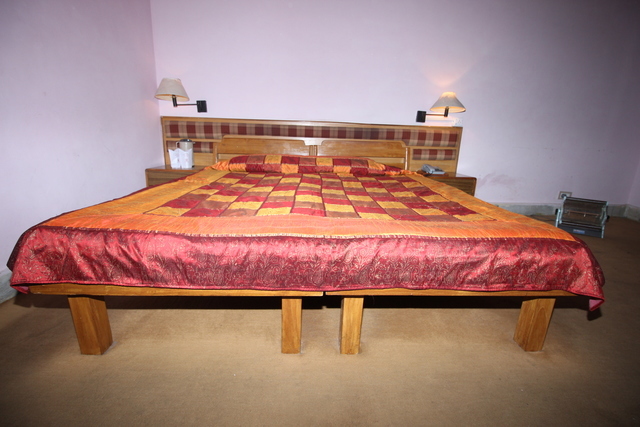 Room service takes care of guests needs and demands. 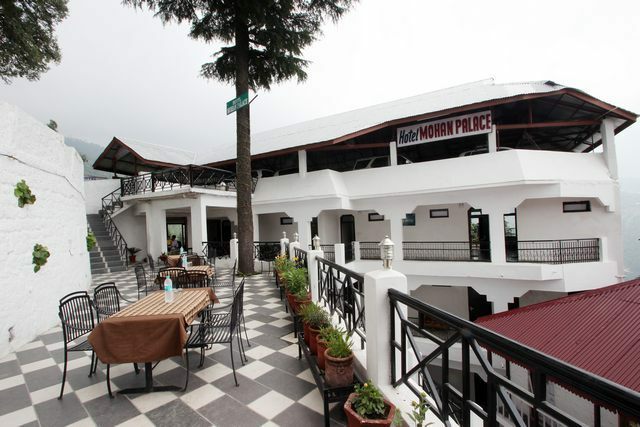 The in-house restaurant serves delicious multi-cuisine food. 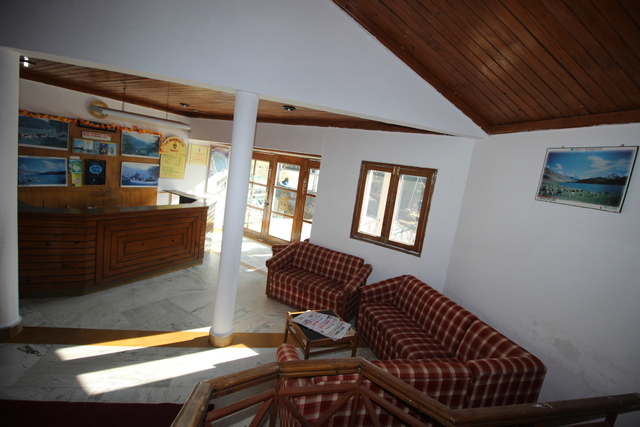 There is also the presence of bar/lounge at hotel. 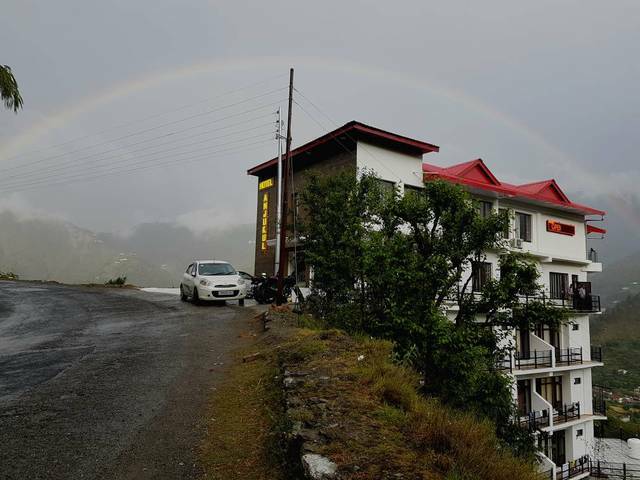 Parking space of the hotel is very convenient to the vacationers. 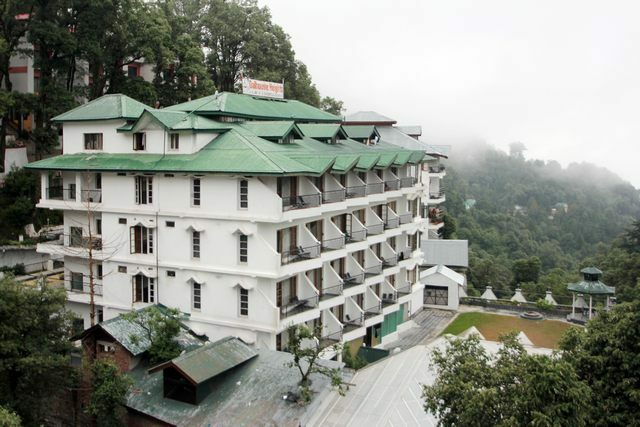 The hotel contains 33 rooms in three categories of Suite Rooms, Non AC Rooms and Luxury Rooms. 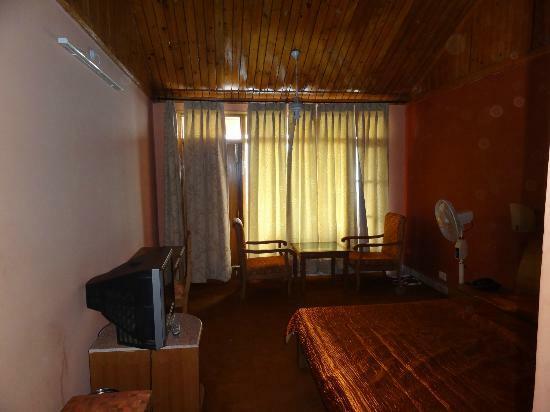 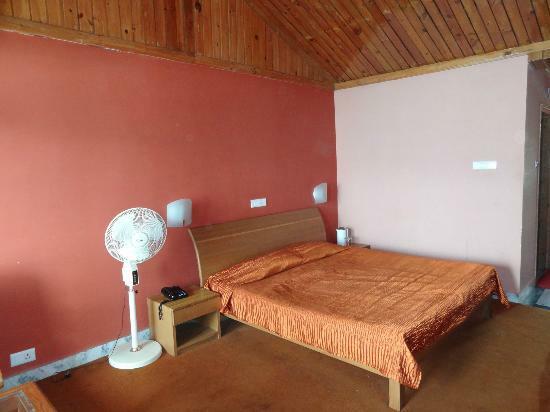 Rooms have a mirror, night lamp, telephone, chair and colour television. 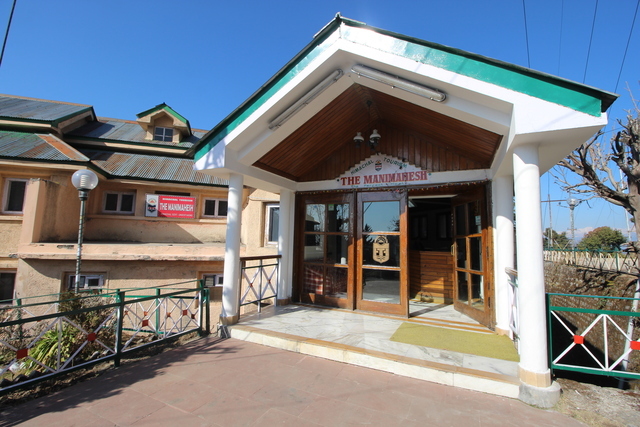 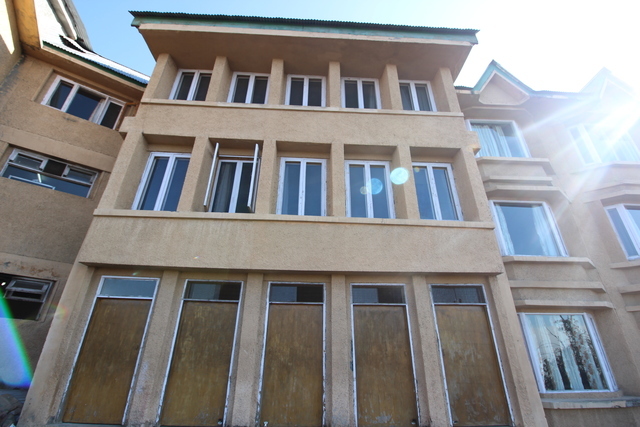 The Manimahesh (HPTDC) accepts only cash payments at the property.